Tarek Chemaly: Of pomegranate, Donald Trump Jr and legit stolen goods. Of pomegranate, Donald Trump Jr and legit stolen goods. Let me tell you a story. 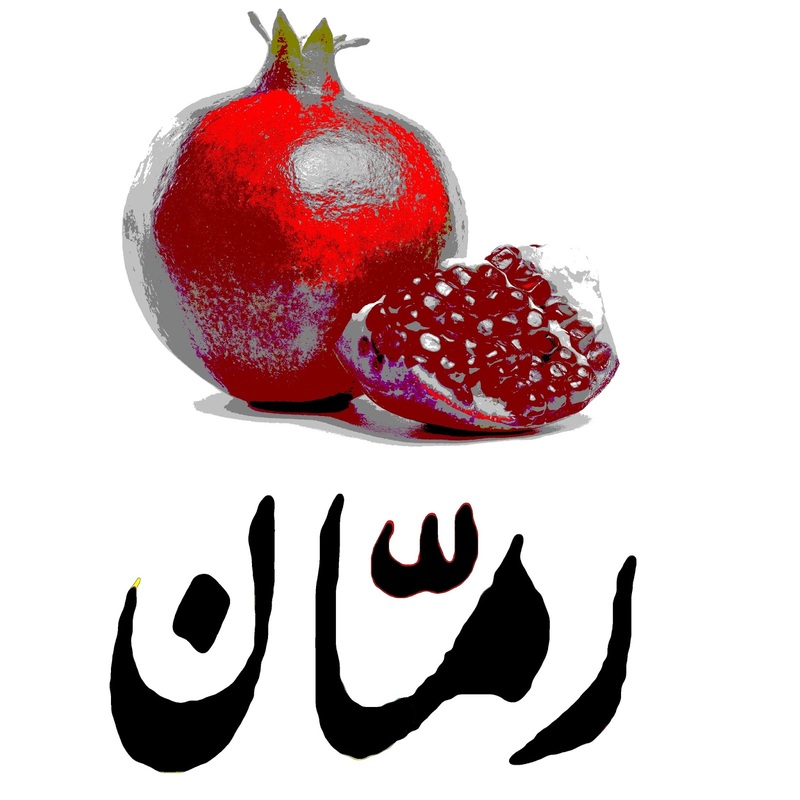 A decade back, I was at a friend's house and his uncle said "hey Tarek, we could have offered you pomegranates but they turned out to be rotten" - and my friend and his uncle both burst out laughing. The story goes that the friend in question and his uncle, returning from the north, fell on a field with plump, ripe pomegranates, they sneaked into the field, got the goods and got back to Beirut with what turned out to be juicy, tasty stolen haul. The next week, sensing the same opportunity, they did it again. However, arriving to Beirut they discovered that this week's batch of stolen pomegranates were rotten and sour. So the uncle's reaction was jokingly saying: "seriously, who would do that to two young men living away fro their families all week long? We should return them to the owner and tell him he cheated us!" Which brings us to Donald Trump Jr.'s meeting with Russian lawyer which some keep labeling as "nothing burger" (and which late night show host Stephen Colbert said it was "all-you-can prosecute buffet). “If you get a call to go to a certain place in the middle of the night to pick up stolen goods and it turns out the stolen goods don't show up, but the cops show up, I think you're going to have a very weak story saying 'well, I got swindled here'", these are the words of republican Fox News commentator Charles Krauthammer and in many ways this is the perfect analogy with my friend's pomegranate story. You cannot go to someone to steal and then complain the goods were not legit! 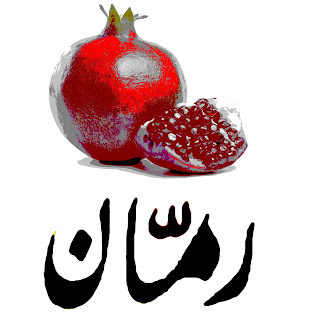 Go buy your own pomegranates Don (as he preferred to be called sans family name as it was too much of a weight to handle! ), you got enough money for that!